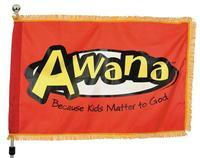 AWANA meets Wednesday Nights at 6:00 to 7:30 PM here at First Southern Baptist Church. 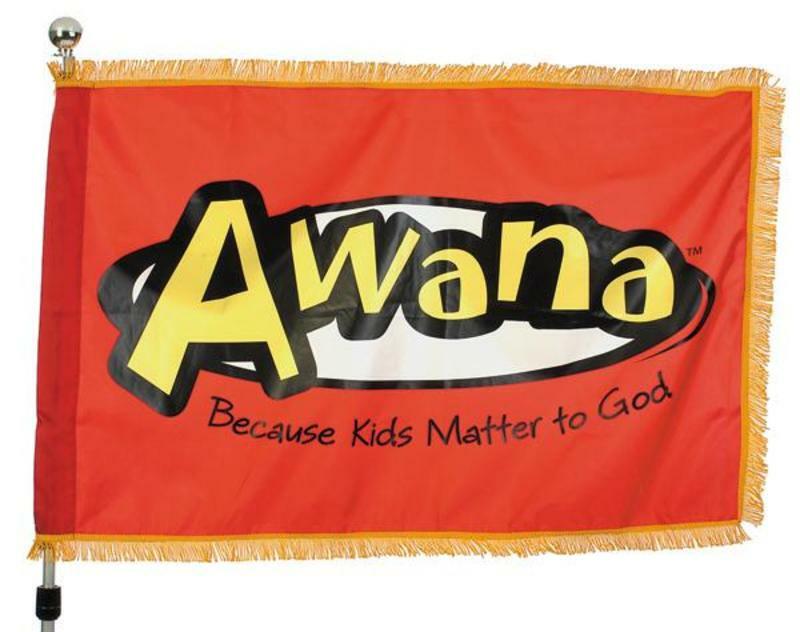 For more information, contact the church office at (620) 624-0186 and ask for AWANA Ministry Leader, Doug Munsell. Started in 1950, this program has grown from one church to an international effort aimed at providing a program whereby children can have fun while memorizing and learning their bibles and learning how to live out their faith. The Cubbies group is for pre-school children up through 4 years old. This group emphasizes games, learning the read, learning to use their Bible and other basics of the Christian faith. The Sparks group is for Kindergarten through 2nd grade children. 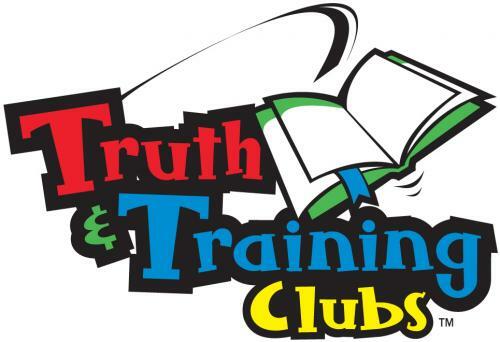 This group, while utilizing many of the same activities as the Cubbies (See above), also utilizes more competition based games for inspiring accomplishment and a enthusiasm in their Biblical studies. It is also at this level that a clear understanding of the gospel is presented and children are encouraged to accept Jesus Christ as their Savior. These lofty goals are accomplished through fun and competitive games, interactive, high-tech CD based games, awards and recognition and a whopping good time.